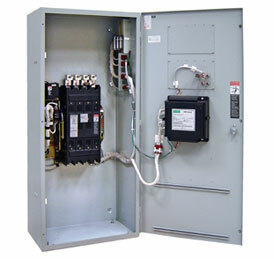 T&T Power Group supplies the industry's best TRANSFER SWITCHES. The Brains of Your Standby Power System. ATS's are the motherboard behind your generator system. This switch continuously monitors the power coming from your utility. When the power goes out, the ATS automatically transfers power from the utility to your generator. When utility power is restored, the ATS turns off your generator and transfers back to power from the utility grid. 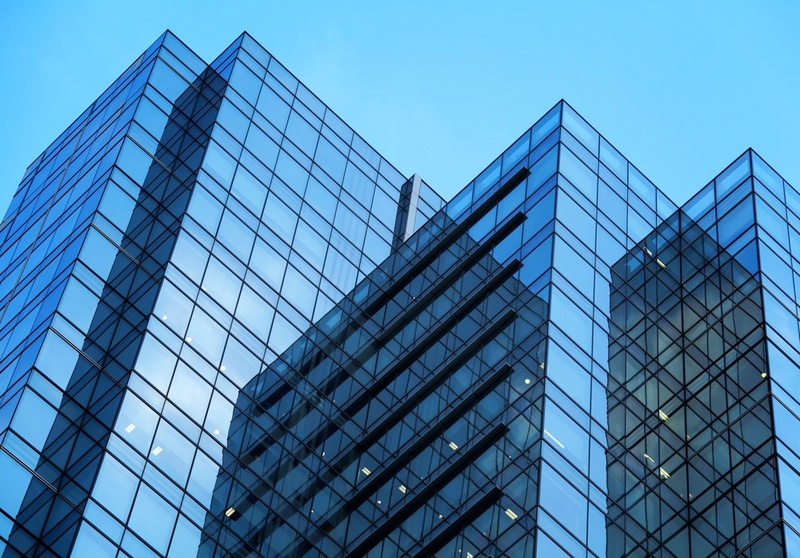 Whether you have standby power for your staff, security or customers, you have the peace of mind that you will always have the energy they need. 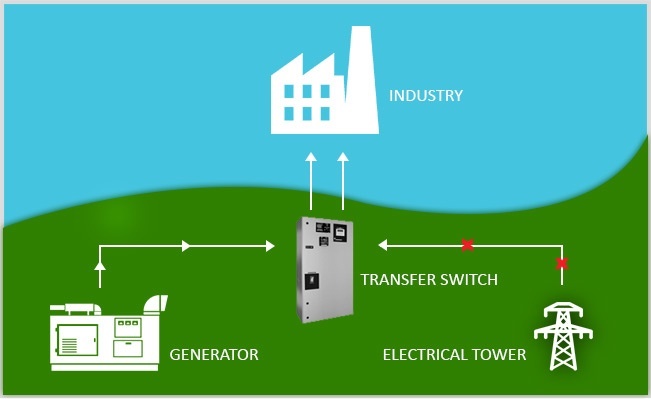 Automatic transfer switches supplied by T&T Power Group are proven to perform reliablily in tough conditions for many years. The ASCO Series 300 was designed for one purpose–to automatically transfer critical loads in the event of a power outage. The Series 300 incorporates the Group G controller with enhanced capabilities for dependable operation in any environment. 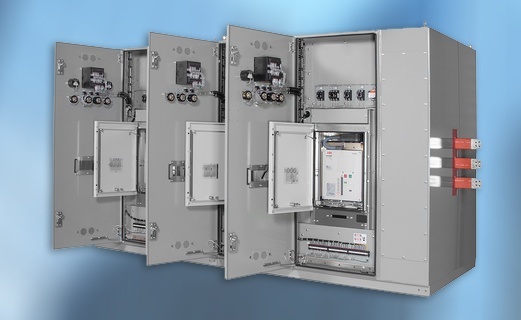 When it comes to possible options and customization the ASCO 7000 Transfer Switches is king. It provides high-speed transfer of loads between alternate sources of power, regardless of the amperage required. 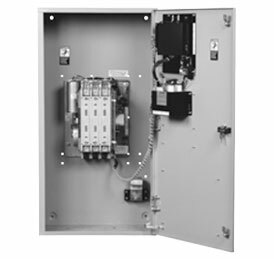 The GE Zenith Series of transfer switches are available in many configurations based on your needs. 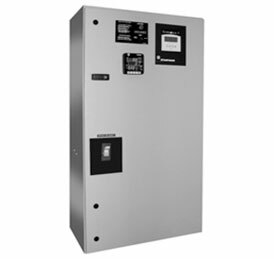 ZTX Series: Small commercial applications. ZTS Series: Are built for business and industrial critical applications requiring the reliability and enhanced operation. ZTE Series: Specially-designed for critical applications, with built-in PQ metering, Enhanced Diagnostics, and connectivity. 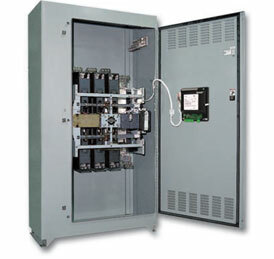 The Zenith ZT30 is a UL tested 30-cycle short time rated Automatic Transfer Switch that is utilized with Over Current Protective Devices (OCPD) to facilitate selective coordination. The ZT30 is available in standard, delayed and closed transition modes as well as in bypass-isolation. If you want to customize your switch, contact us to discuss your requirements.